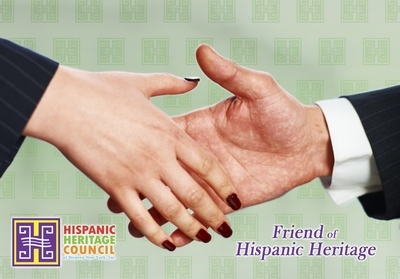 A "Friend of Hispanic Heritage" is an organization or individual who, through words and actions, exemplifies and supports the mission of the Hispanic Heritage Council to foster and inspire awareness, understanding, and appreciation of past, present, and future contributions of the Hispanic community in Western New York. The recipient of this award contributes significantly to the rich cultural heritage of Western New York. 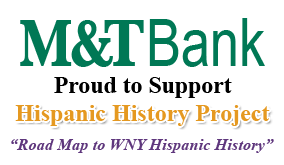 Puerto Rican & Hispanic Day Parade of WNY Inc.